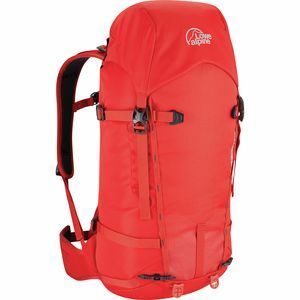 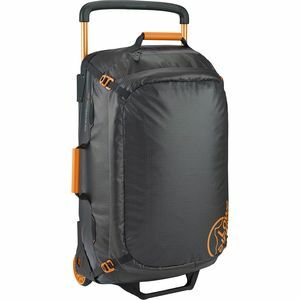 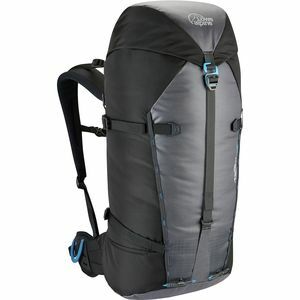 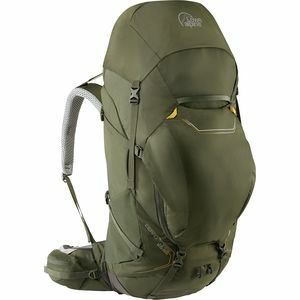 Lowe Alpine began changing outdoor gear in 1967 when legendary alpinists Greg Lowe made the first internal-frame pack. 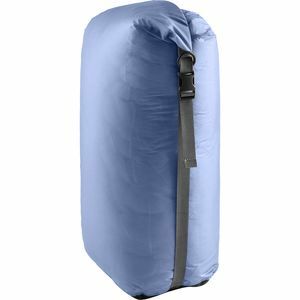 Their benchmark innovations include ice tools, crampons, stuff sacks, and much more. 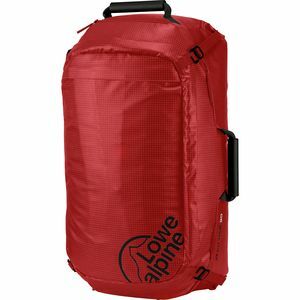 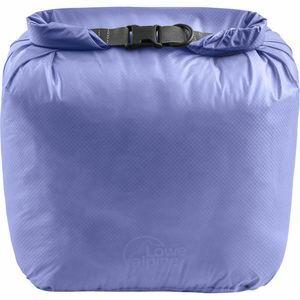 Today, Lowe Alpine remains on the top of their game, bringing outdoor enthusiasts top notch climbing and backpacking gear for their adventures in the mountains.